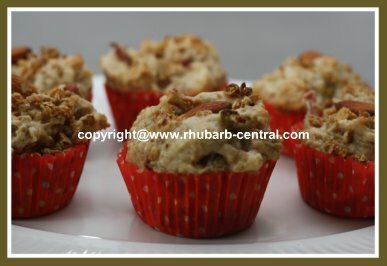 This Recipe for Muffins with Granola and Rhubarb OR Apples, (see the pictures! 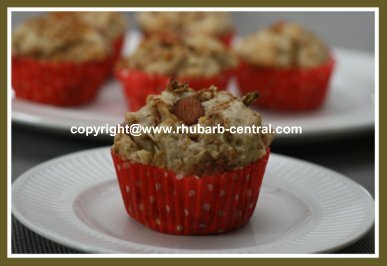 ), makes amazing, healthy breakfast muffins for kids or adults! 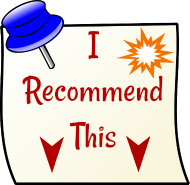 This recipe was passed to me by a friend who says they are the "perfect breakfast muffin recipe". The granola cereal provides a boost of soluble fibre too! ... Nutritious AND Delicious! These muffins are amazingly moist and freeze very well. I made these muffins past Saturday, and they disappeared the same day! 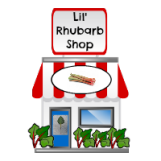 If you use frozen rhubarb, thaw it first, in a sieve, over a bowl, and discard the excess liquid. In a bowl combine the all-purpose flour, 1 1/4 cups of the granola cereal, granulated sugar, baking powder, ground cinnamon, salt and the nutmeg (optional). Mix above dry ingredients together with a fork. In another, larger bowl, beat the eggs, then, using "low" speed gently mix in the milk, vegetable oil, and the vanilla extract. 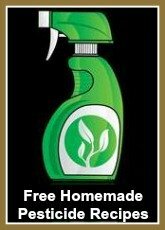 Gently, using a wooden spatula, stir the dry ingredients into the wet ingredients, just until combined. Muffin batter will be thick. Spoon into a greased or paper lined muffin baking tray. 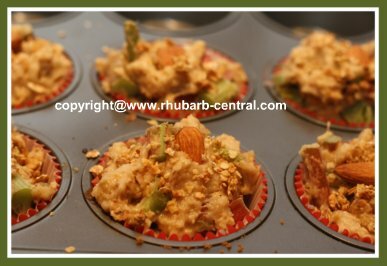 Sprinkle the remaining 1/2 cup of granola cereal over the muffins in the baking tray, pressing very lightly to ensure granola stays on top. If desired garnish tops with a large almond or other nut. Bake muffins at 350° F for about 16 - 18 minutes, or until a toothpick inserted in the center comes out clean. Yummy!